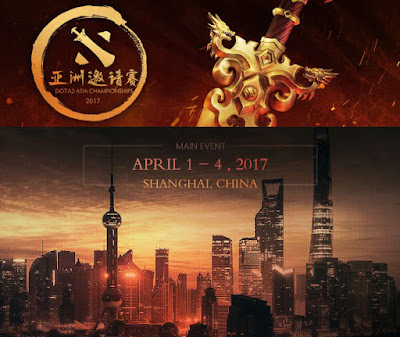 After a successful 2015 wherein Filipino Dota 2 team, RAVE, won over 7 million pesos, the Dota2 Asia Championships is back in Shanghai, China. 12 Dota 2 teams from around the world will be fighting for the crown. Good luck to all Dota teams!